At Perfection Paint & Body, our team of experienced collision specialists understand the stress you feel after being involved in a car accident. With over 30 years of experience with collision repairs in Saskatoon, you know you are getting a trustworthy collision repair specialist. We offer free and accurate estimates for each of our services, with no appointment needed. We’ll walk you through the collision repair process so you can rest assured you’re receiving quality service at a reasonable cost. Read below about the services we offer, and stop by today! Our auto care specialists are fully equipped to handle all your collision damage repair needs. Our auto restoration team is capable of a wide range of work, from small fender benders to heavily damaged vehicles. 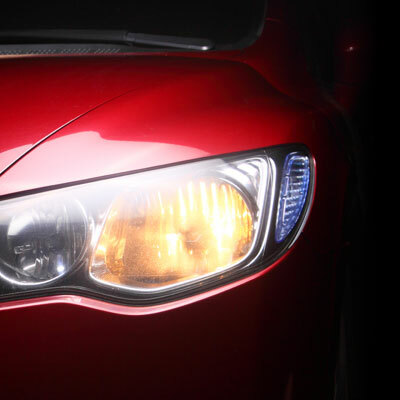 Whether your vehicle needs body, glass or paint work, we offer full service repairs at an affordable rate. Visit our shop if your car window is broken due to an accident or other incident. 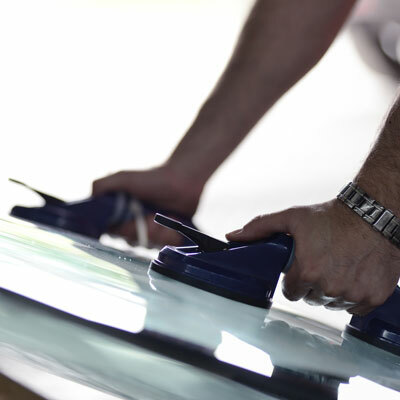 Our technicians will provide fast and reliable glass replacement for your automobile. We accept SGI claims, as well as perform private glass repair work. 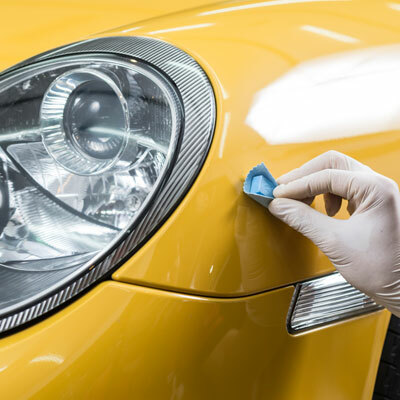 For all of your auto glass repair and replacement, visit our team at Perfection Paint & Body. If you need a car while your vehicle is in our shop, talk with one of our specialists. We offer courtesy cars to all of our customers. 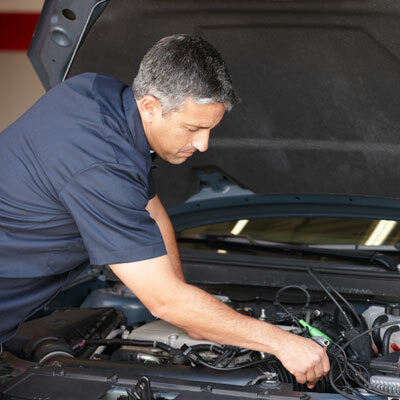 We offer an array of services, anything from oil changes, brakes, tires, suspensions to replacing engines. We make sure your automobile is safe and in great working order when it leaves out shop.